Often I work with businesses that have an awesome product, service or idea but they're struggling to drive the right traffic to their site. I'm an SEO expert. After university I realised Search Engine Optimisation was the best way to target the most validated customer segment any business has - the people asking questions businesses answer. Putting a website in front of a person who is seeking a solution means they are primed to buy. It's really easy to get sucked into vanity metrics with SEO. Are page views up? Sure. But do you know if online sales are up? If you're not sure then you're doing data-driven marketing wrong. 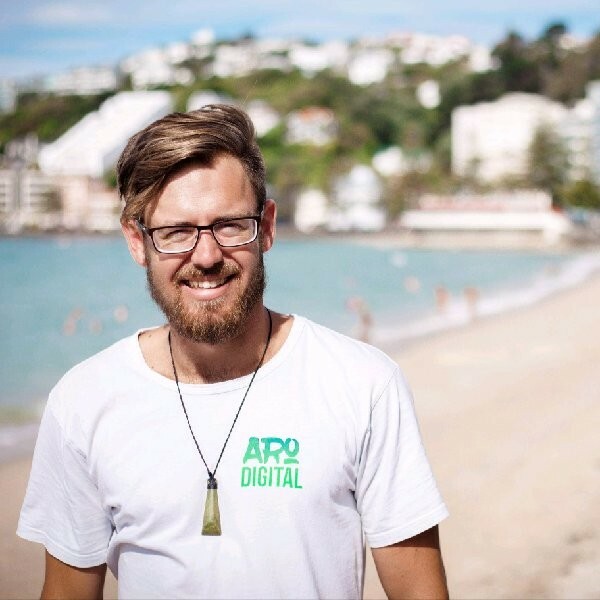 I also have a strong focus on conversion and sales funnel optimisation, as well as a raft of other digital marketing techniques (Adwords, growth hacking, social etc). It's my business to make your business thrive and I like to think I'm pretty good at it. I travel a lot, but my home base is Wellington. If you're around Wellington, let's catch up for a coffee. If you're not, just give me a call.